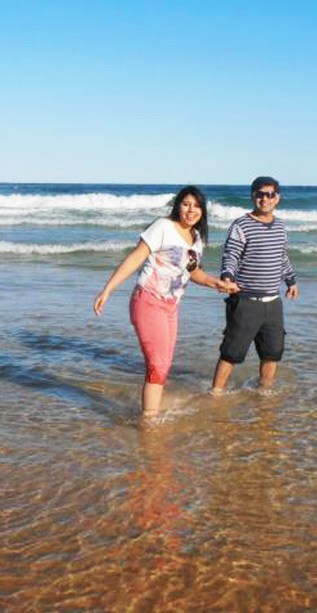 Sandeep Sharma applied for his Permanent Residence visa under subclass 186 Employer Nominated Sponsorship, after two years of being sponsored under a 457 Employer Sponsorship visa. His Permanent Visa was granted on August 2014. I have been in Sydney, Australia for the last 6 years. I was referred to AustraliaMigrate by a friend of mine. In the beginning, I was sponsored by my company under a 457 visa. As I would like to stay on in Australia, I applied for the visa Permanent Residence Visa (186). The visa application process was complex and very challenging. AustraliaMigrate helped me to prepare and lodge my application in a limited time. My application was approved just within one week and my 457 long stay business visa was granted. After working with my employer for two years, I was eligible to apply for the 186 visa to work in Australia permanently as a skilled worker. Thus, my employer decided to give me a permanent position in that occupation. In order to meet the 186 visa requirement, I had to present various documents to prove that I met the skills, qualification and English language requirements, as well as apply for the visa under the stream for which I was nominated. 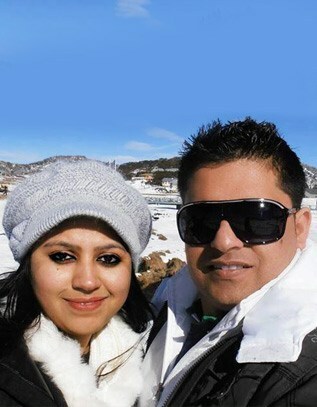 We are really thankful to AustraliaMigrate who helped me and my wife, Ashu Sharma, to get the Permanent Residence visa. They guided us step by step. We were so impressed with the application process, which we thought would take 18 months or more to be granted. Instead, just two months later the visa was approved – my visa grant was received on 11th August 2014. Thanks to the Australian Government always be so supportive for the skilled workers to stay permanently in Australia, and also being supportive of allowing their family members to live, study and work permanently in Australia as well.